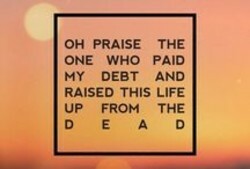 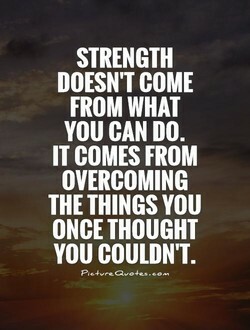 FROM WHAT YOU CAN DO. 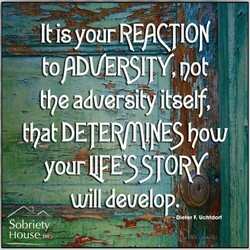 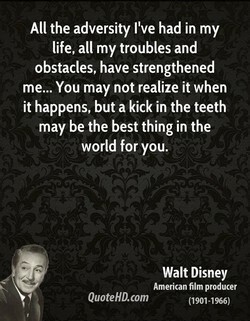 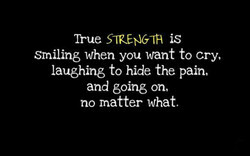 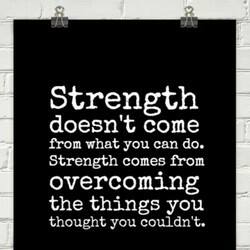 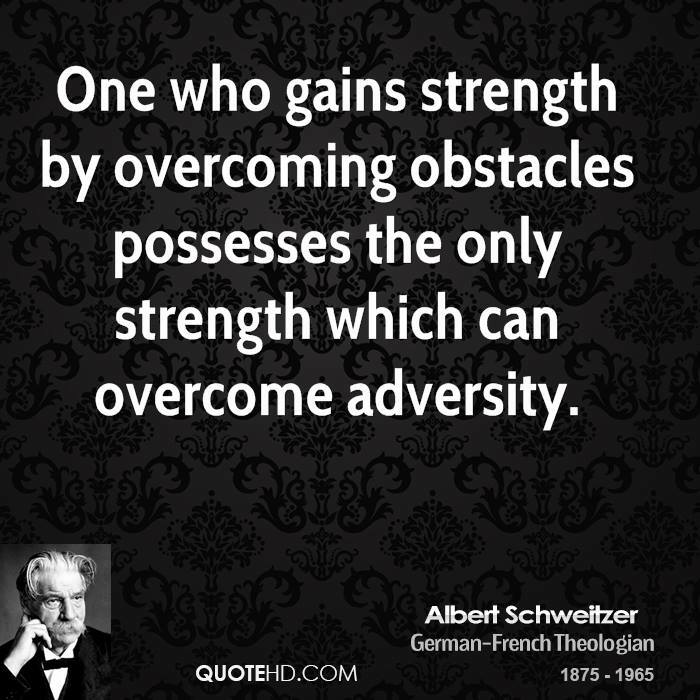 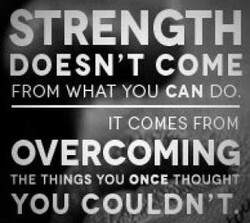 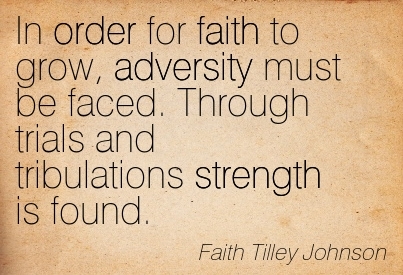 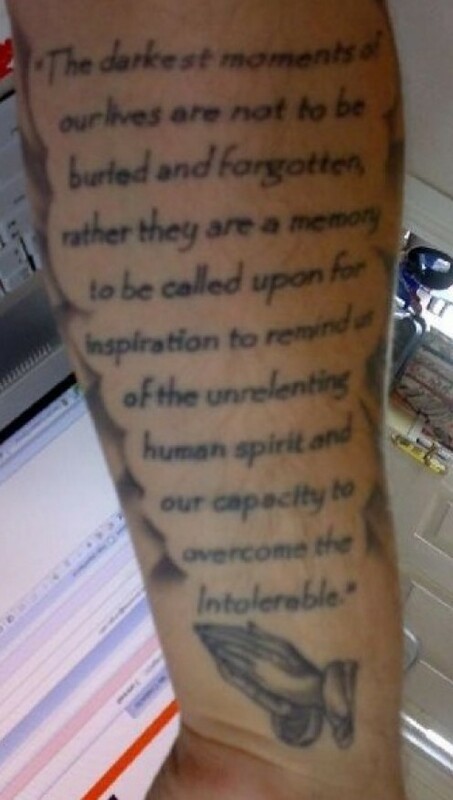 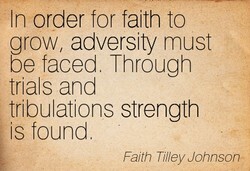 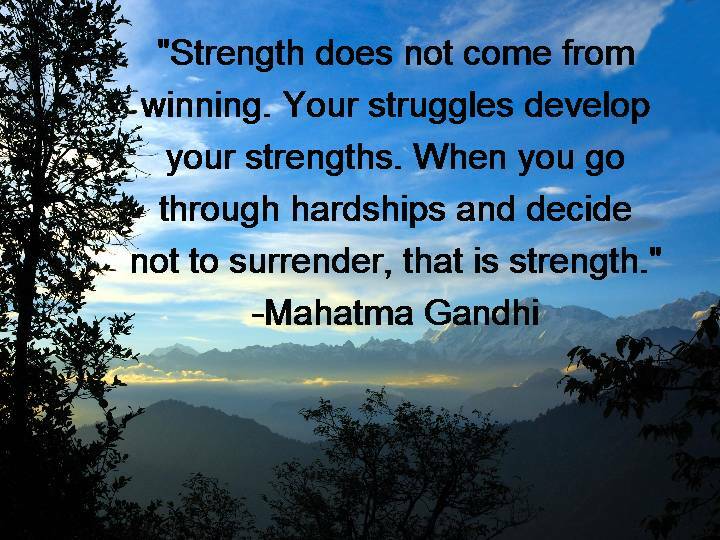 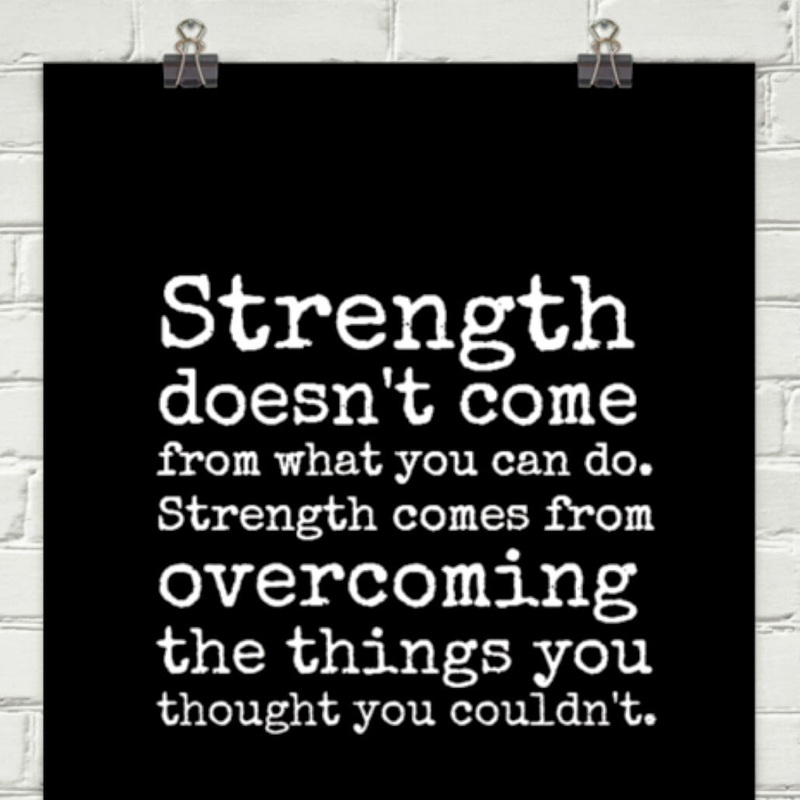 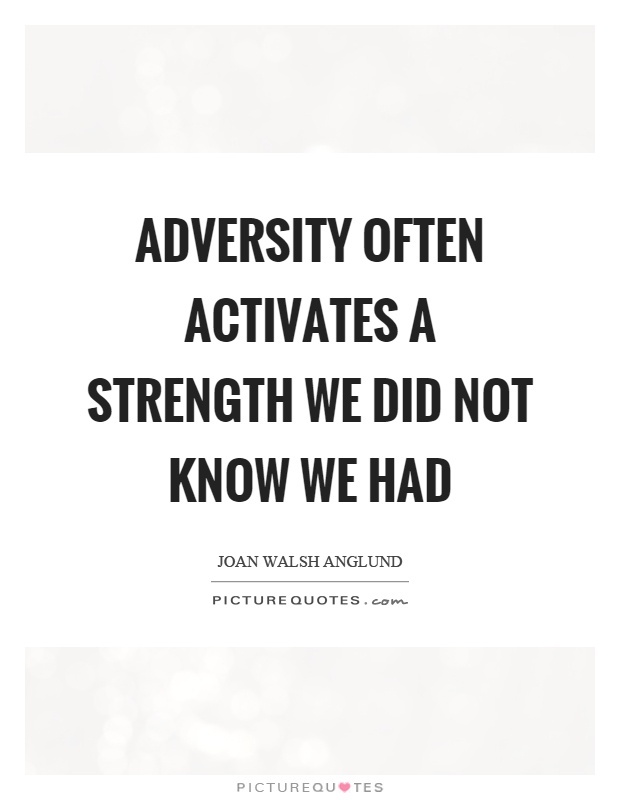 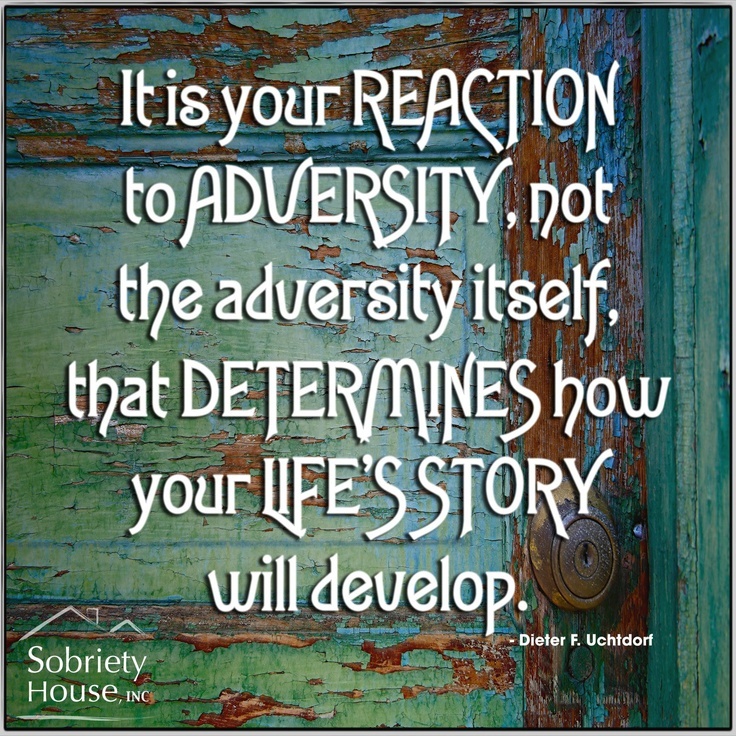 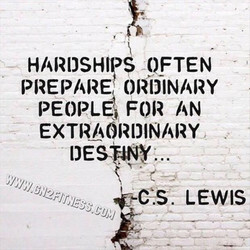 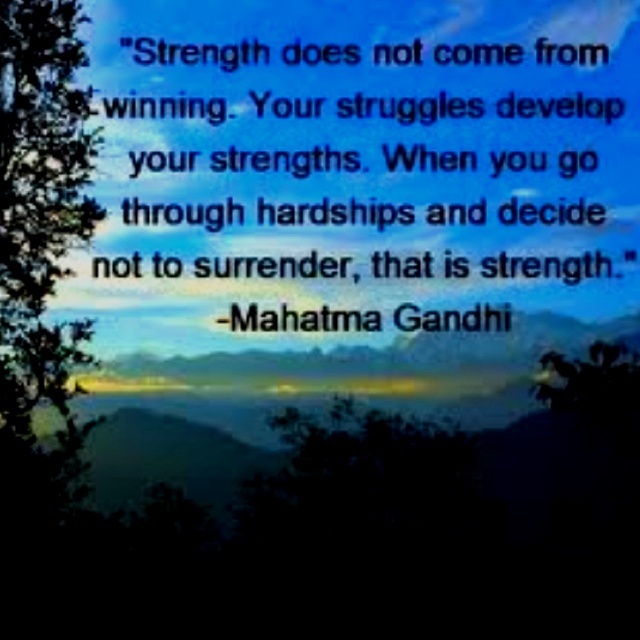 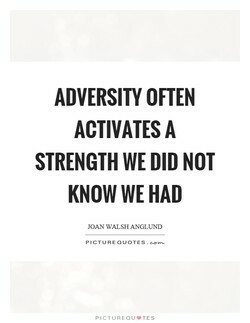 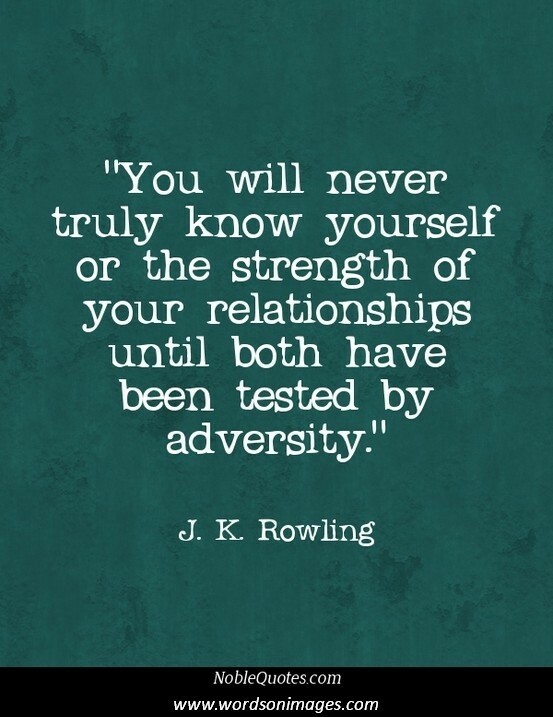 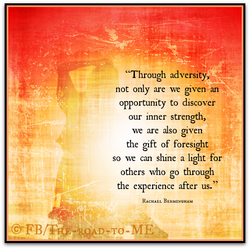 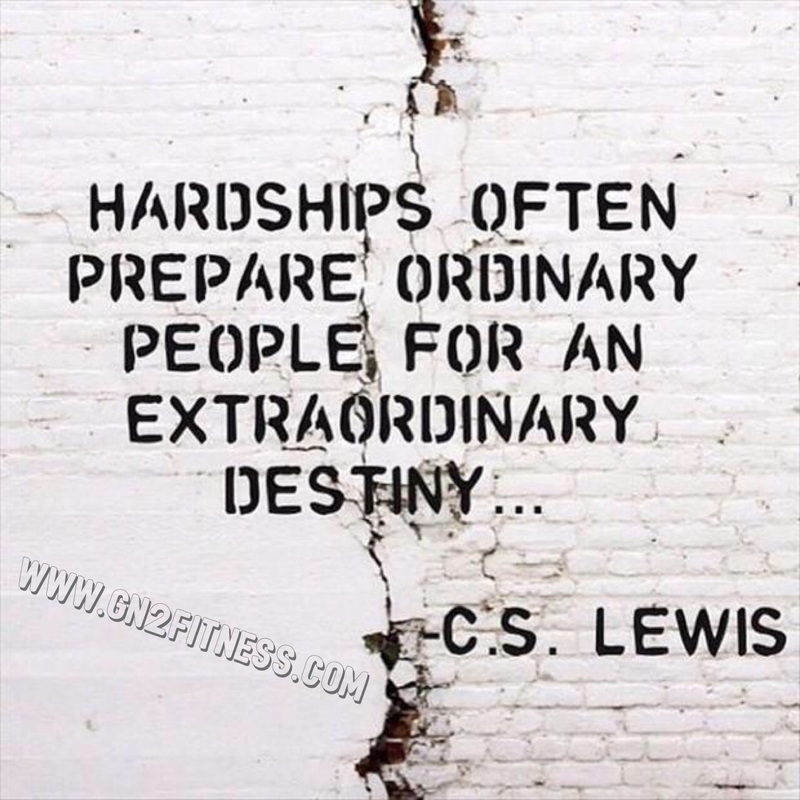 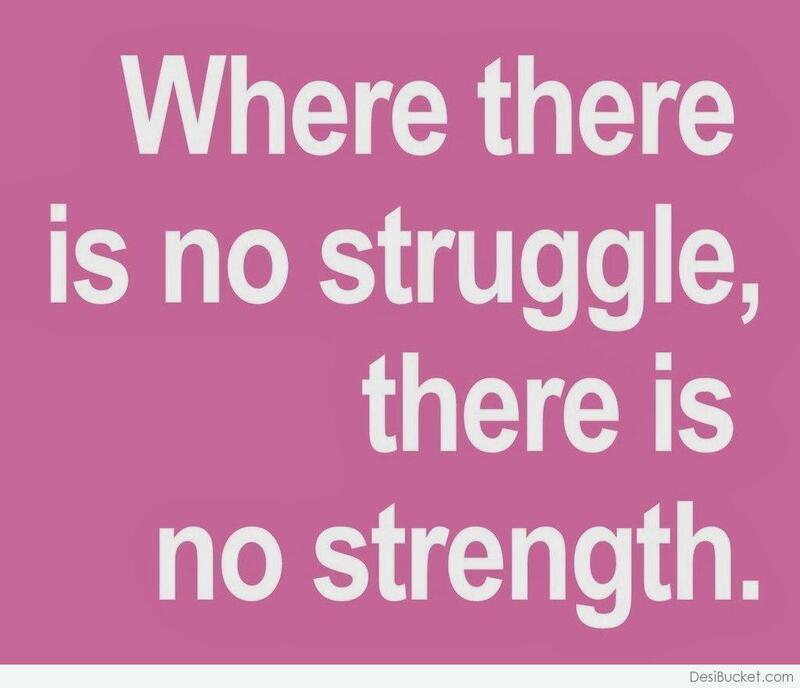 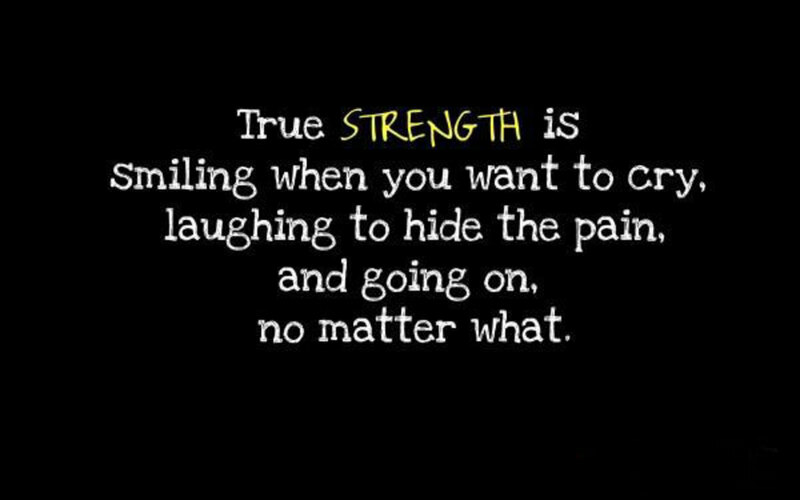 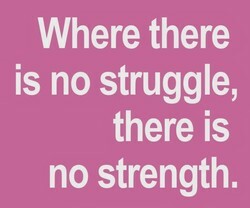 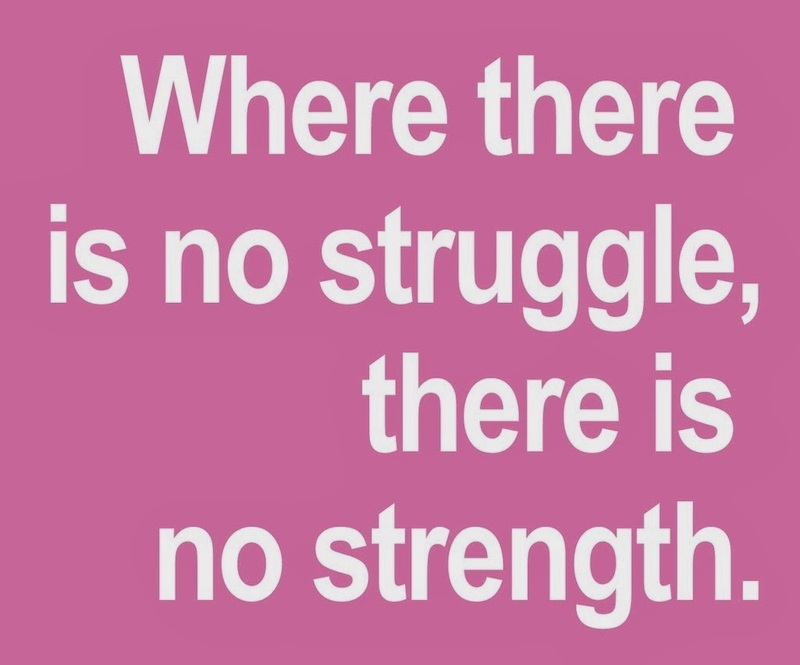 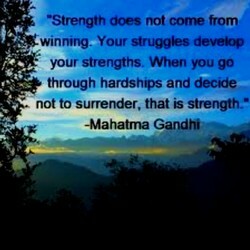 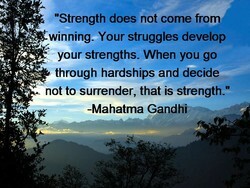 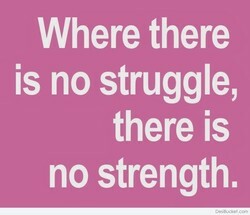 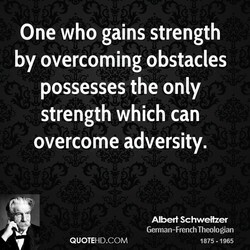 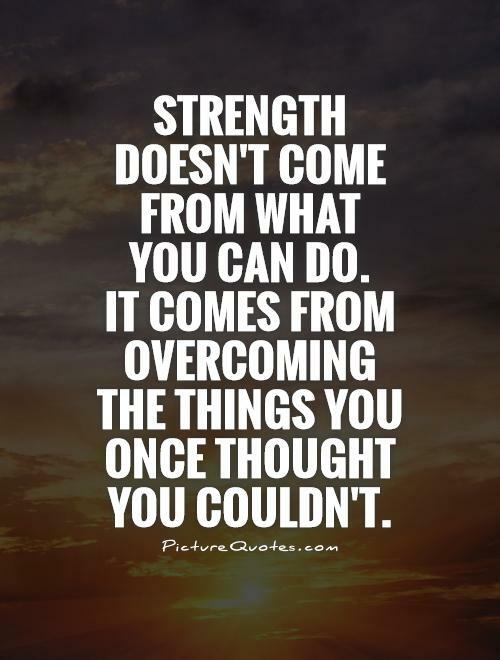 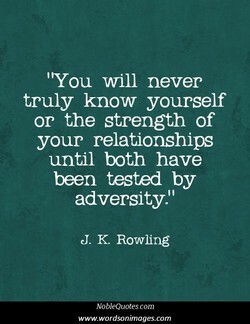 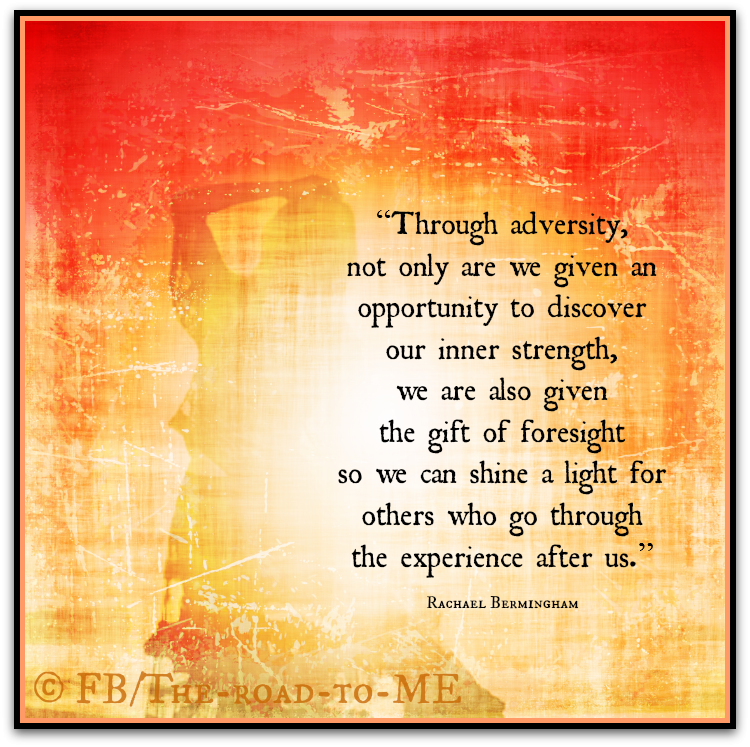 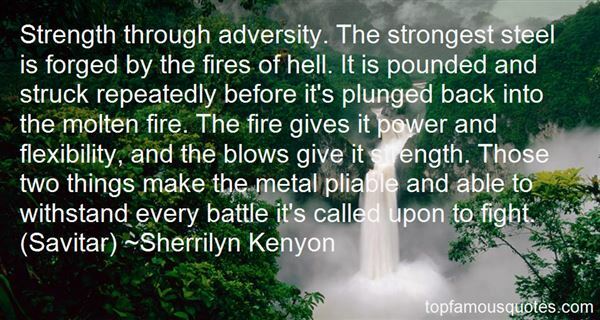 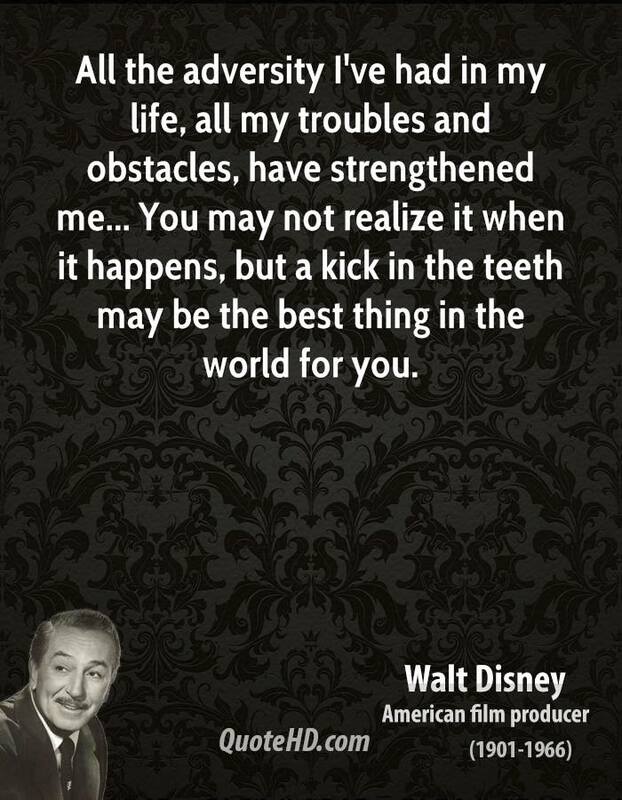 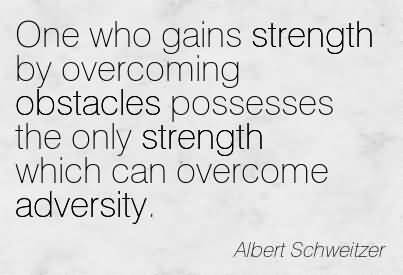 not to surrender, that is strength-"
Adversity and challenges are life's way of creating strength. 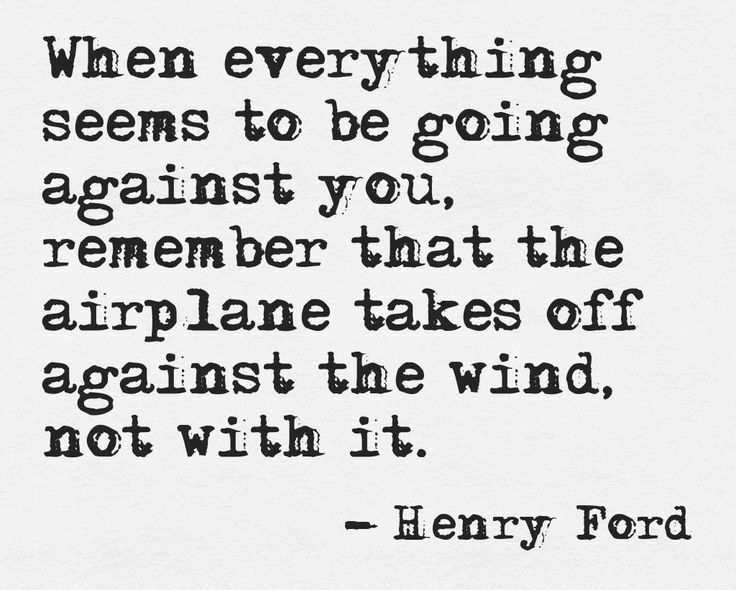 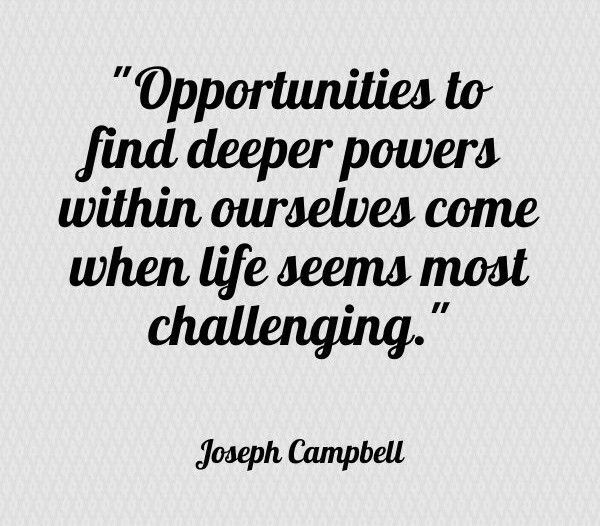 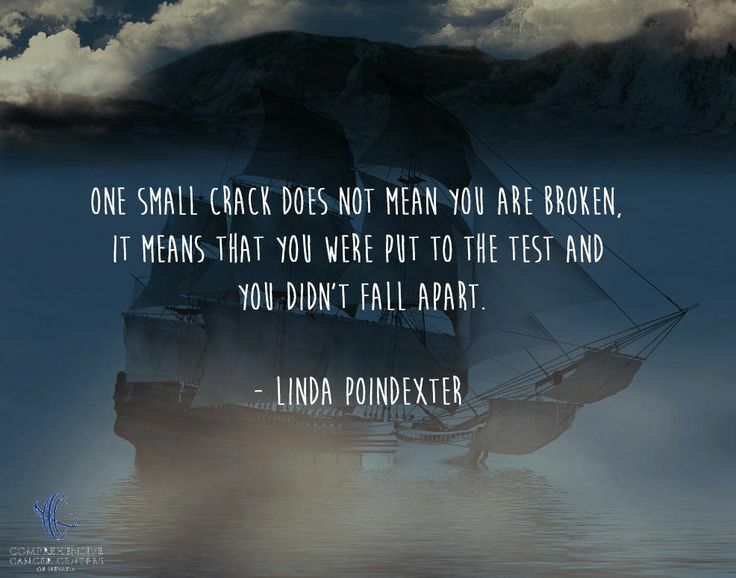 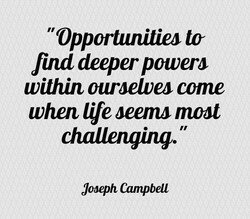 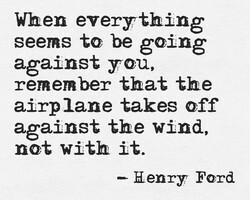 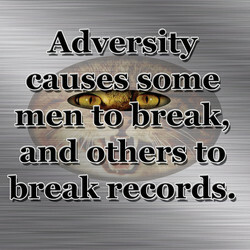 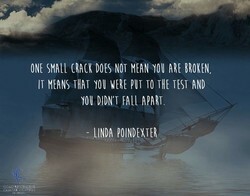 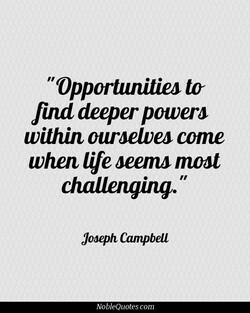 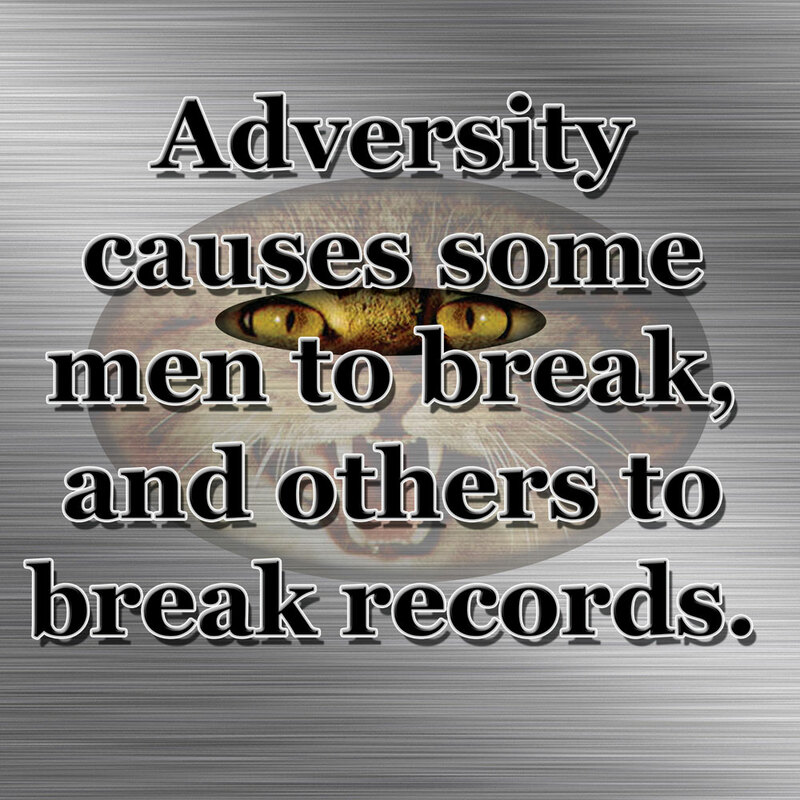 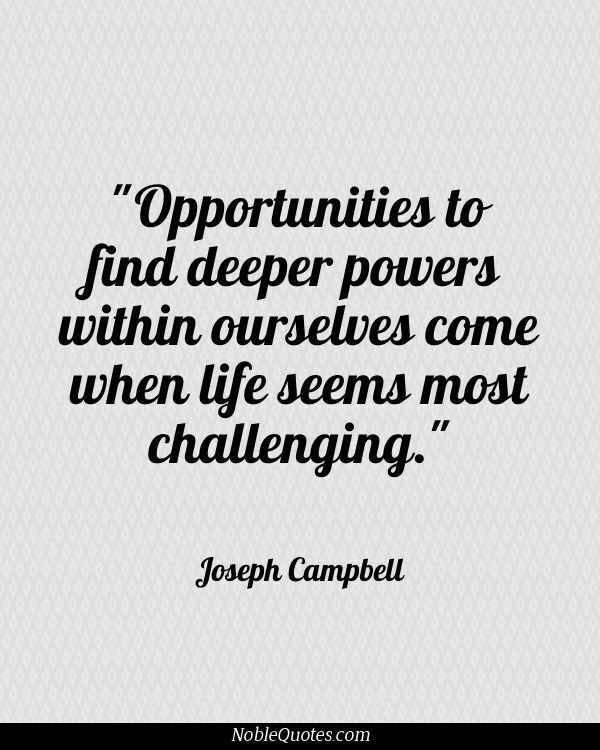 Adversity creates challenge, and challenge creates change, and change is absolutely necessary for growth. 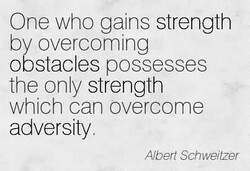 If there is no change and challenge, there can be no growth and development.